Please input the Thule key number you require here. Your number can be found in-printed on the end of all Thule locks. Please tell us the Thule key number you require (see above). 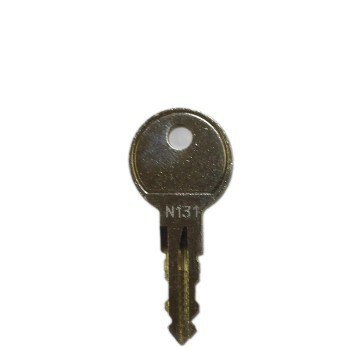 Your number can be found in-printed on the end of all Thule locks, and is three digit, prefixed with an "N" (eg. N222). Please Note: We do not stock Thule tow bar Keys.